Many of our youth today are finding a strong voice in service as an active expression of their ideals. They are involved in their community, facing issues head-on, working collectively and finding solutions together with the members of the societies they are part of. The search is open to groups, organizations, clubs, and societies whose membership and leadership are composed of a majority whose ages are 38 years old and below, and where majority of members have Filipino lineage. $3000 and a trip back to the motherland goes to the top winner; 2nd prize is $2000 and 3rd prize is $1000. 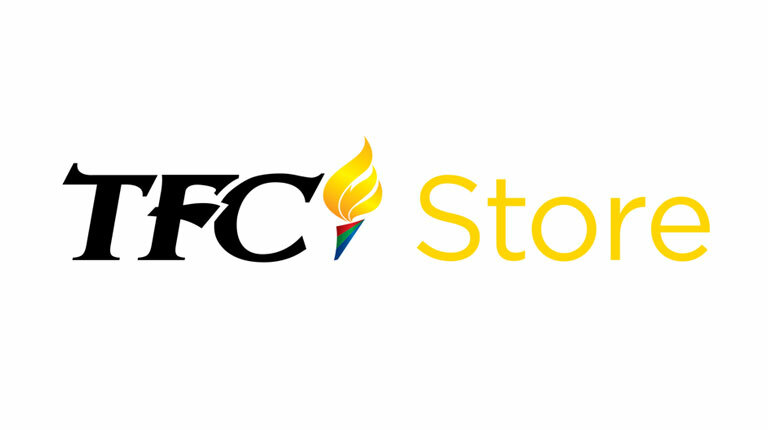 For more information and to submit nominations, go to www.mytfc.com/eyla. 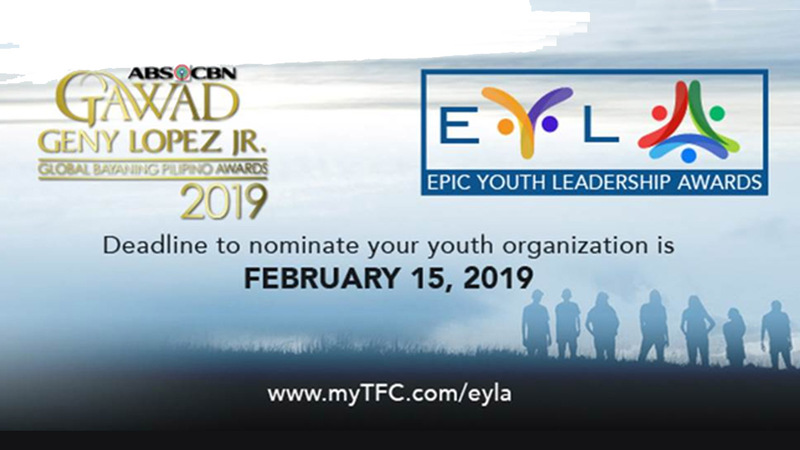 Follow the search for more updates on Facebook at www.facebook.com/GawadGenyLopez/ and on Instagram at www.instagram.com/epicyouthleaderawards.